It took a little over 10 months to happen, but Konami's Frogger for the iPhone and iPod touch has finally dropped below $5.99, but only for a limited time. 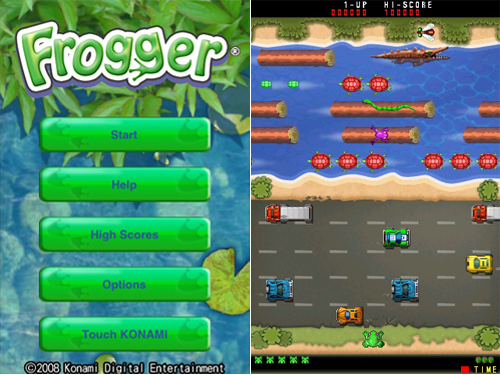 Frogger for the iPhone and iPod touch is an updated version of the 1981 classic arcade game. It features updated graphics, soundtrack, and controls. The goal of the game is to direct your frogs from the bottom of the screen to their homes at the top of the screen before you run out of time while attempting to avoid the many obstacles, such as cars and alligators. 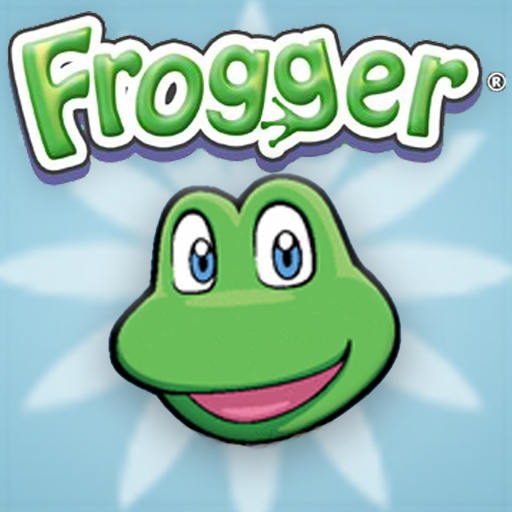 Frogger features touch and accelerometer-based controls. Frogger is on sale today through August 22nd for only $.99. Don't miss out on this classic!